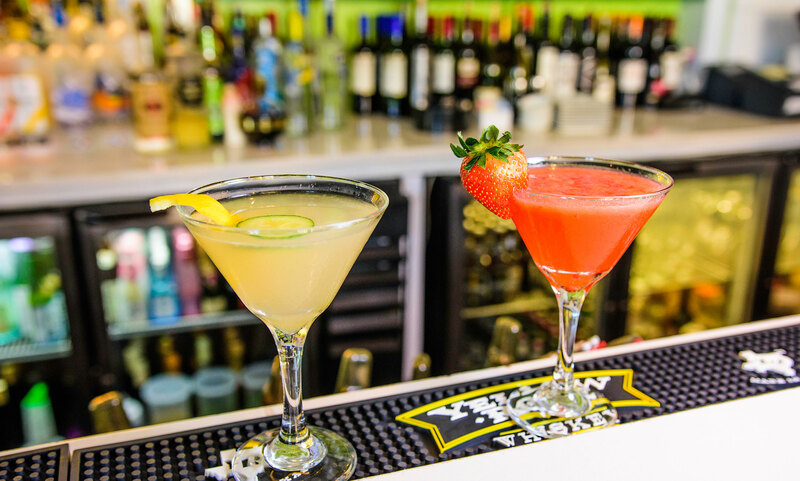 We will gladly host your next event! "Just had one solid lunch here. I've been to Lemongrass before, in Boynton Beach, but this one is so much nicer! It's so sleek and elegant inside. My waitress was very nice and bubbly. The Pad Thai was delicious!" "Fantastic. Really loved everything about it. First, very hip vibe. Everything we had was just great, and would go again. And I also got a free Sake w Yelp check in!!!" "This is a nice, modern restaurant with outdoor and indoor seating. There's plenty of parking in the lot across the street. I like it here. Sushi's good. Thai food is good. Dessert is good. And service is good!" "This place is super cute and great for a date night. The menu selection is huge and there is honestly something for everyone. 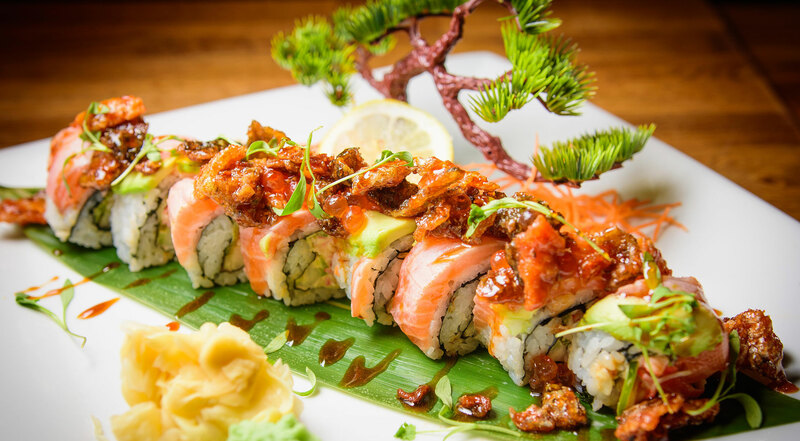 Whether your in the mood for sushi or pad thai they legit have it all." 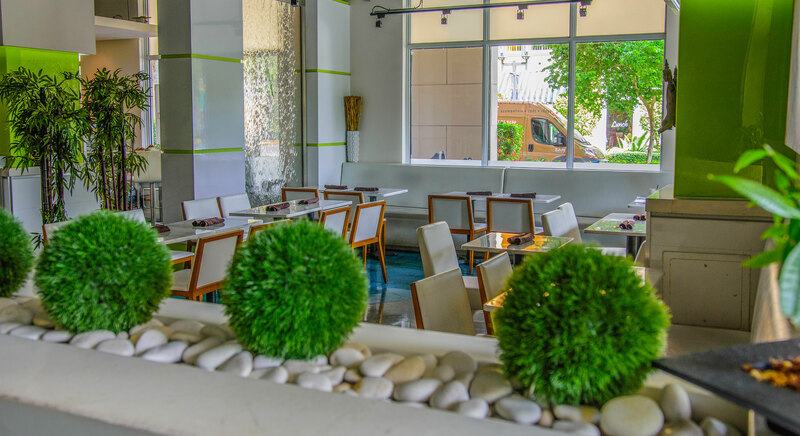 "Definitely one of the best East Asian restaurants I've been to in South Florida. I had the drunken noodles with a spice level of 4, which I don't regret even though I nearly died from how spicy it was 1/3 of the way through my meal."